If you are looking for the best fit RPO service provider you must choose the right RPO model and company that suits to your company’s needs. You need one that focuses on those type of situations who will give you full attention. If they offer flexibility in their services, it is ideal. You to work with one that makes the investment in truly getting you know your company, your story and understands your needs. Experience – if someone hired teams for startups before he/she made some mistakes before. You’re saving yourself from learning on the job (usually trough making many mistakes). Most of the in-house recruiters will require some CEO/CTO/COO time on the regular basis while RPO will send you a report and advise you on this or that. Scale – if you need to speed up, RPO can scale faster than your internal team. Most RPOs will hit the ground running. 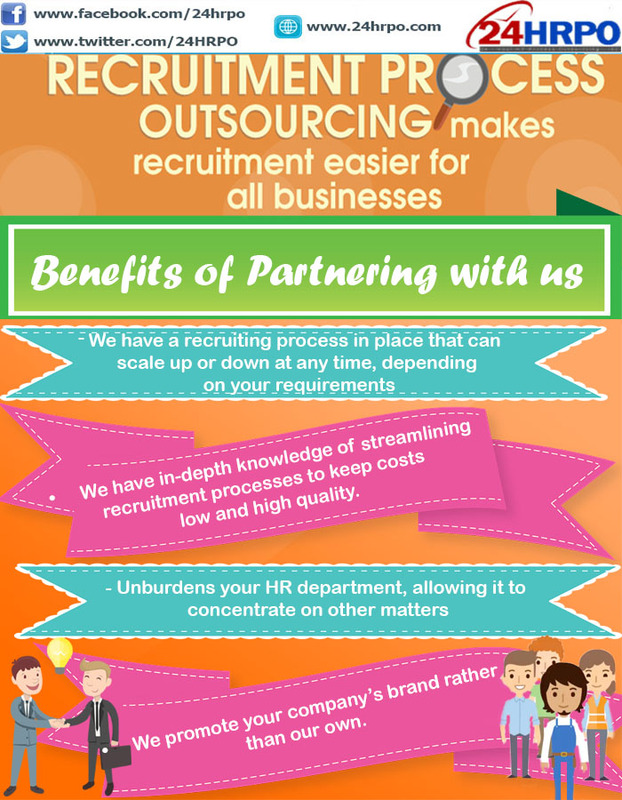 Expertise – RPO does one thing only – recruits. Most of the companies are getting better and better every day trough internal knowledge sharing. If recruiter assigned to your project never worked with candidates for infrastructure team there are 10 people in the company he/she can ask about the role of the DevOps Engineer or what AWS is and hit the ground running. Costs – they are predictable while most of the in-house teams will come to Execs from time to time and request $30K licence for this, another recruiter to work on that, development team to drop everything and contribute to something. RPO should be able to give you clear cost structure and let you know what workload you should expect. Long-term Initiatives – There are things that take time and they require a long time to measure them (ie. diversity, student outreach programs and many others). Some RPOs provide that kind of services to Fortune 500 companies, but those companies have years of experience doing this and they know what to ask for. This is not a concern for early stage companies but at some point you need to start investing into this. Recruitment Debt – RPOs are paid to hire people not to build your company (in any other way). The moment you resign from RPO provider you start from the scratch (in most cases). Even if you have all the data you need and 6 months overlap time with RPO working with your newly hired in-house team you should expect some turbulence. Costs – RPOs have to make some margin. If you know how to manage recruitment (I mean know how to manage it to the detail not just tell recruiters how many hires you expect at the end of the month), you’re confident you can hire great Recruitment Manager and you have some margin of error on recruitment side of business go with the in-house team. OTOH If your deadlines are tight, you never really managed recruitment and you don’t know what to ask a recruiter in the interview (other than what were you doing before) you should, at least, consider speaking to a couple of RPO providers to see what they have to say.